Are you ready for a thrilling adventure? 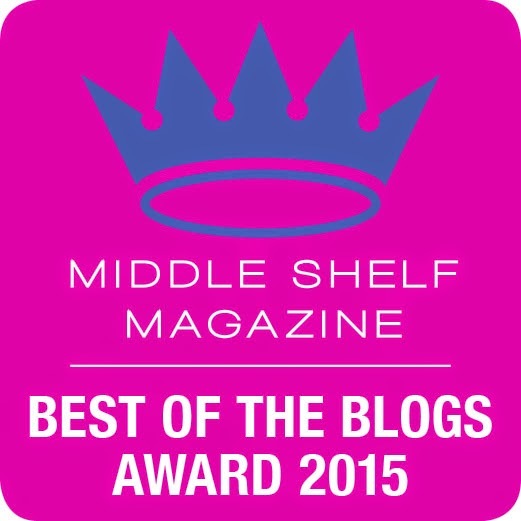 Are you looking for a great summer read? 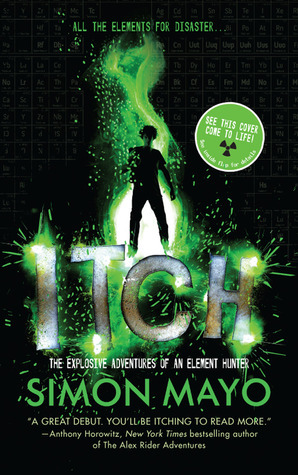 Be sure to read Itch by Simon Mayo. One of the best books I've read all year. You can enter now for your chance to win. Giveaway Details: Use the Rafflecopter form to enter. By entering, you acknowledge you have read the terms on the Rafflecopter form and agree to them. Contest ends August 11, 2013 at 11:59 EST. Be sure to check out my review of Itch. **Contest prize will be provided by the publisher. Learning and developing a love for science. My son would love this book. He dreams of being a scientist and loves adventure books. Since it is about science and the periodic table, I think that my nephew would really love reading this book. My son would love the way this books uses science in it. I love that the antagonists name is Cake! Also, a teacher gets involved in the action - woo hoo!! We like that its about science. elements and espionage! oh my! My daughter would like it because she collects rocks. If I don't win this, I will be purchasing it for my grandson, Logan. He is on the autism spectrum & he LOVES rocks, gems, stones & pretty much anything nature related, but he is crazy about rocks. And reading about this adventure would be right up his alley!